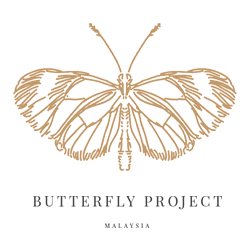 Strategic partnerships with payment and logistics providers underline the company’s commitment to Malaysia. 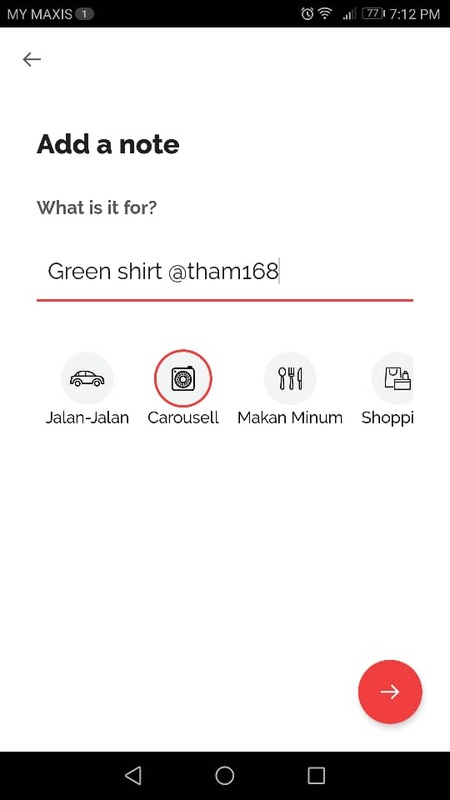 Carousell Malaysia, one of the world’s largest and fastest growing classifieds marketplace is making it even easier to buy and sell on the marketplace. Carousell has teamed up with strategic partners, Boost and PostCo, to address payment and logistics across Malaysia. 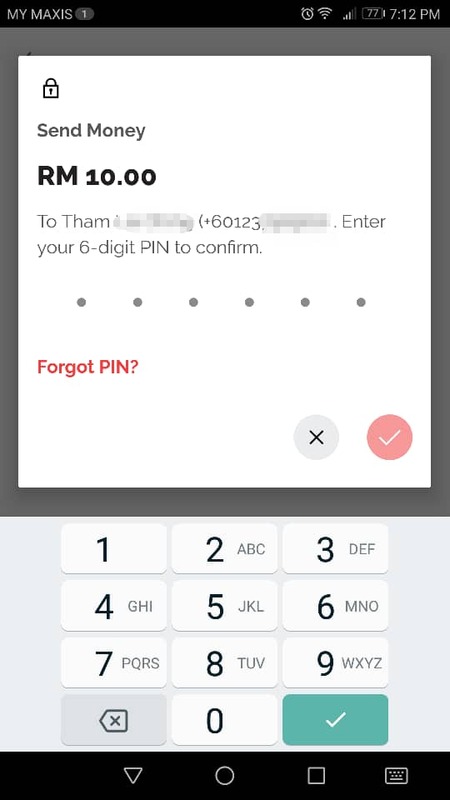 Boost, a homegrown e-wallet that allows payment without the hassle of cash, and PostCo, a logistics company that delivers parcels through its network of more than 1,000 locations which include cafes, pharmacies and stores, inked a cross-promotional partnership deal with Carousell in August. 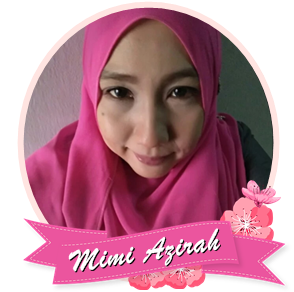 The promotion includes Cashback Rewards for purchases made on Carousell with Boost, as well as a special delivery rate for Carousellers who choose the delivery option via PostCo. 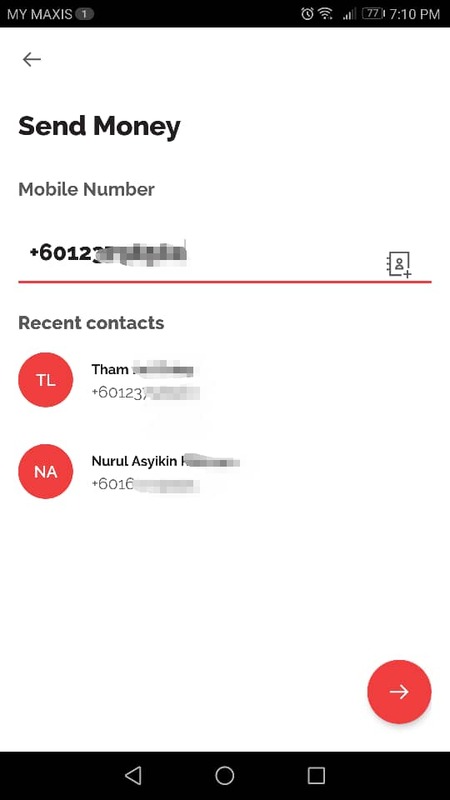 “This is a stepping stone for Carousell Malaysia to provide an end-to-end service for our users. We are committed to creating value for our users and make it more convenient to buy and sell. This trial phase has seen a positive response from users, and we will continue looking for opportunities to improve our marketplace and services to Malaysian Carousellers,” said Tang Siew Wai, Country Head of Carousell Malaysia. He added that the partnership will run till the end of September, but the company has not ruled out a long-term deal. Carousell continues to gain traction in Malaysia. For the month of August, it saw total transactions and listings grow by 20% and 30% respectively from the previous month. Response to the strategic nationwide collaboration has been encouraging, with PostCo recording a 47% repeat in Carousellers utilising its delivery services just after a month of partnership and Boost seeing full redemptions in their promotional offers. Carousell has more than 19 million listings for its Malaysian market as of June 2018, with over 5 million items sold on the marketplace. Globally, it has over 158 million listings and over 54 million items sold across all seven markets in Malaysia, Singapore, Indonesia, Philippines, Taiwan, Hong Kong and Australia. 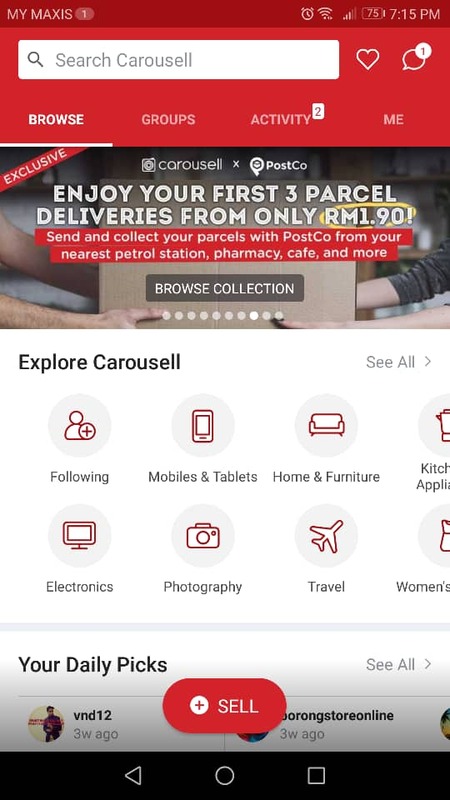 “Our partnership with Carousell provides their sellers with a unique avenue to deliver their items through our network of PostCo locations. 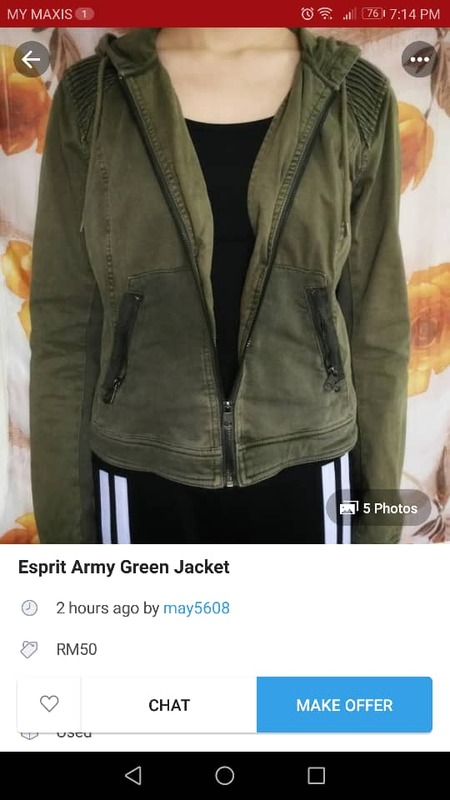 It is great to see how much convenience it has offered to the community of sellers on Carousell. Once someone finds it convenient, they will continue to utilise the service for their remaining deliveries. Aside from sending, we also allow buyers to collect their parcels at a specified pick-up point at any time, be it before, during or after working hours. We believe that PostCo will also continue to play a pivotal role for Carousell users in a long run,” said Melisa Wang, Chief Operating Officer of PostCo. 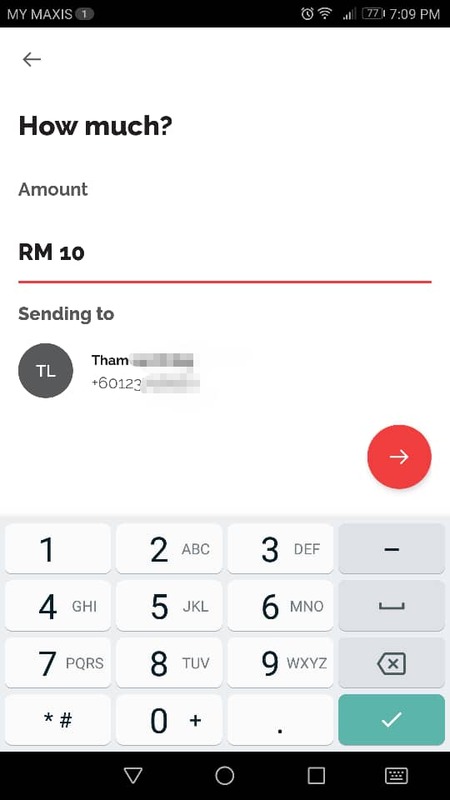 Carousell users can now buy from sellers that accept Boost as a payment option by easily entering the seller’s mobile number in the payment app, selecting the Carousell icon and inserting the purchase details. 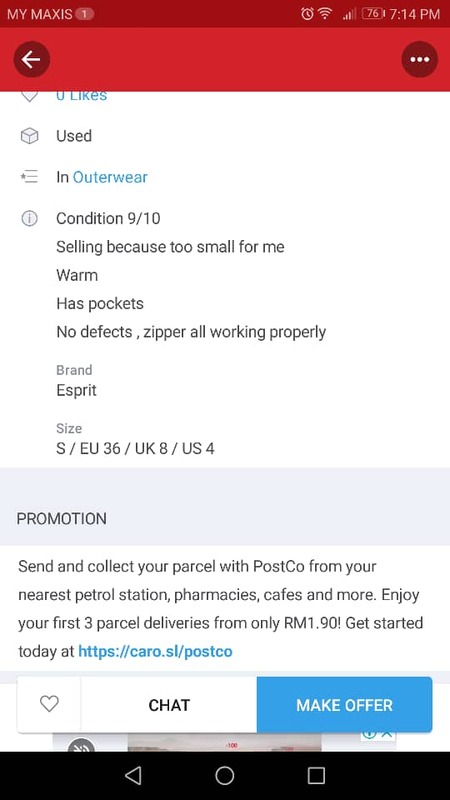 Moreover, sellers can have their first three parcels delivered from only RM1.90 when they send via PostCo. For more information, follow Carousell on https://my.carousell.com or download the Carousell app from the Apple Store or Google Play Store.